Happy April everyone! Spring has finally "sprung" in my neck of the woods. It's definitely not 80 degrees, but I'll take what we are having! 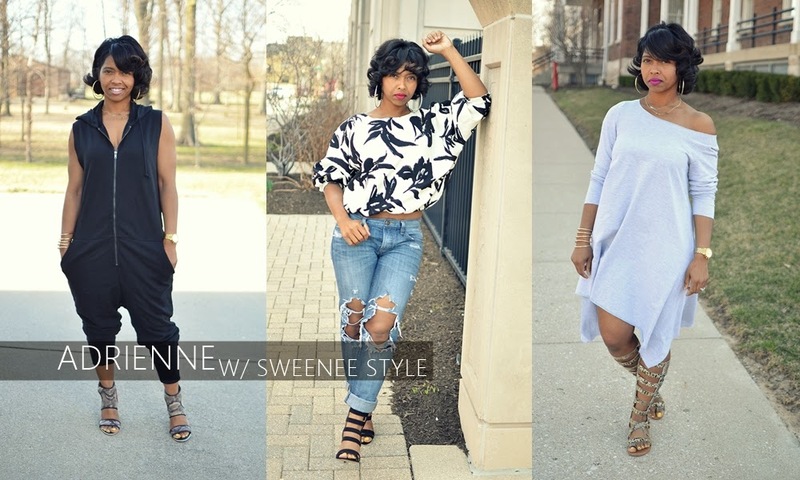 To celebrate the warming temps, I've teamed up with Adrienne from Sweenee Style to welcome in the new season in style! Adrienne brought her "A" game with her spring time looks!! The jumpsuit in look #1 is the ultimate go to for spring for comfort factor alone! Thankfully, clothing designers of today know how to add style to the popular jumpsuit, making them trendy! She nailed this look with minimal, yet statement accessories! Look # 2 is comfy chic! Something about the delicate look of her top paired with the casual feel with her jeans! 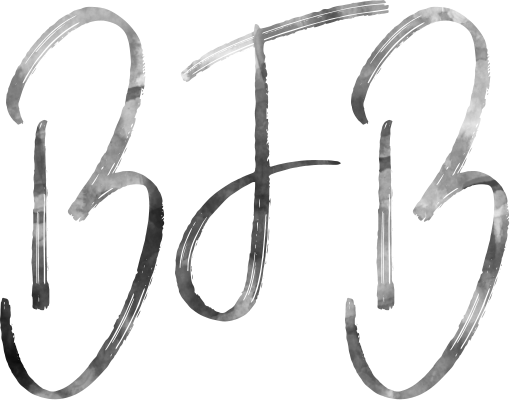 It has CHIC written all over it! And Look #3 is to DIE for! I am [im]patiently awaiting her post so I can stalk this dress for sure!! I want it like yesterday! Check out Adrienne's' post here to get more details on all of her looks! I decided to do an extreme casual, casual and dressy spring outfit. In reality, I am dressed down most of the time. I am a wife + mom, always running around, so heels are not in my daily wardrobe! When they are however, LOOK OUT! ♥ Sorry to tease, but I would like each outfit to have it's own dedicated post, so I am only sharing a couple photos for each look! In the spring/summer, lightweight tees and stretchy skirts w/ a cool pair of sneaks are my staple. When it does get hot in MI, it's HOT, so to keep cool and stylish at the same time, these my staples besides maxi dresses! This look would be perfect for a casual dinner date with the family or movie night. You can never go wrong with denim, especially doubled! I'd almost forgotten that I had this fatigue tank and I'd been wanting to style these sandals for a while! Perfect match! AHHH this outfit! This skirt has got to be one of my favorite pieces I own not only because it's so freaking cute, but because I won this beautiful skirt in one of Raliat from Rally D Fashion Fanatic's contests! I love everything about this from the pattern to the awesome pockets!! Skirts + pockets = YES!!! Paired it with another denim top and some vibrant accessories and we have a Spring Time winner!